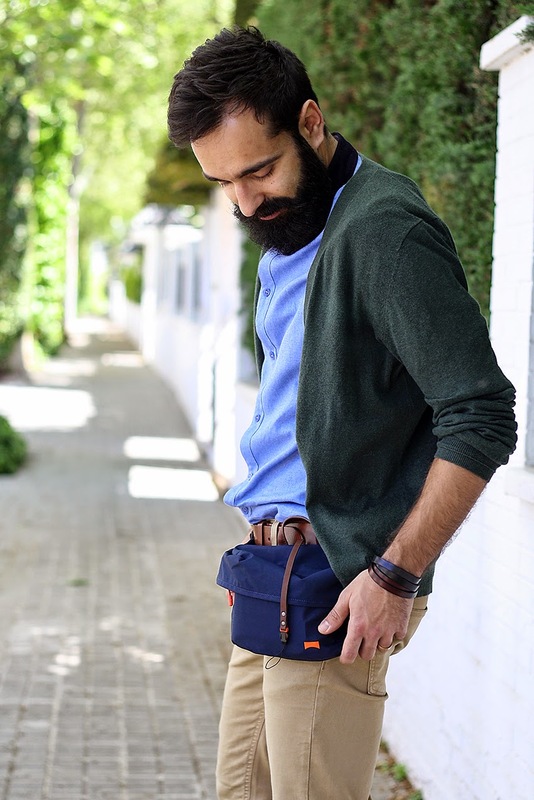 Ya sabéis que me encantan los complementos de hombre, sobre todo bolsos y mochilas, y ahora riñoneras. Sí, hemos vuelto a los 80’s! Jajaja En serio, estas son mucho más molonas que aquellas que todos tuvimos. Esta maravilla de riñonera es de Camper y me encanta. Creo que la voy a llevar con todo! 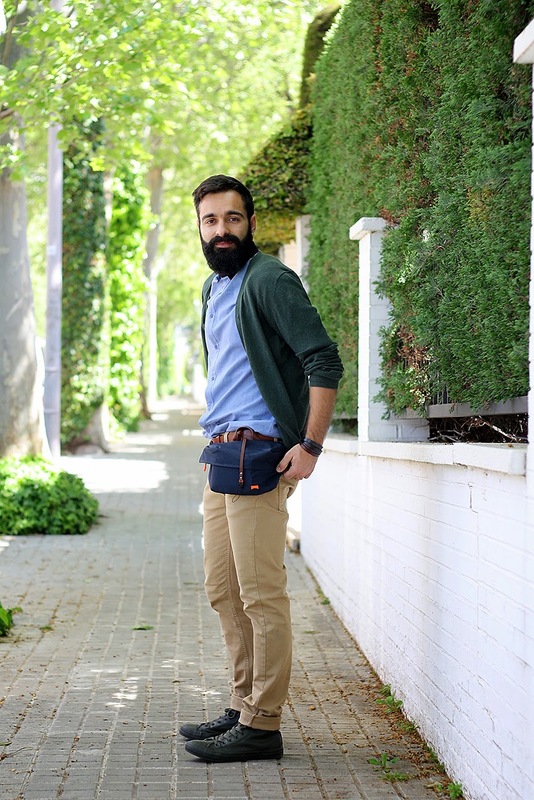 Y vosotros, ¿qué os parece la moda de la riñonera? 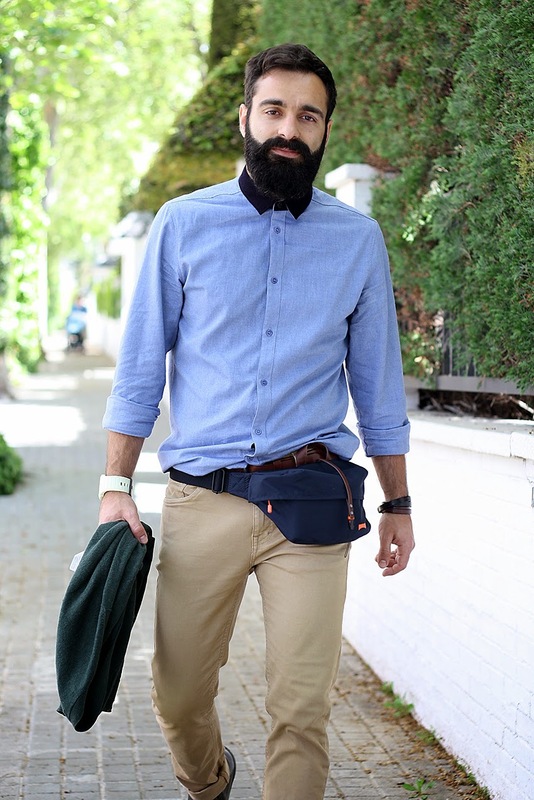 As you know, I really love men’s complements, above all bag and backpack, and now fanny pack or bum pack. 80’s are back! Hehehe. Let’s me say that these fanny pack are much cooler than what we had. 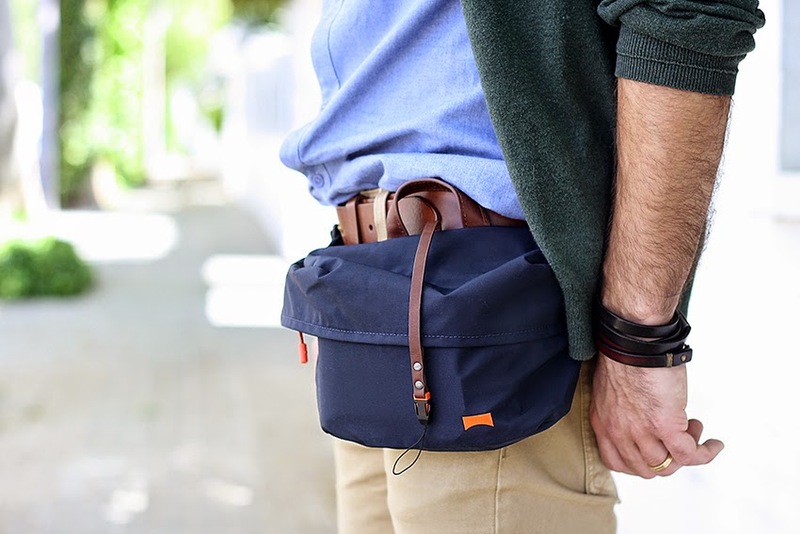 This amazing fanny pack is from Camper and I love it. I’m going to wear with everything! 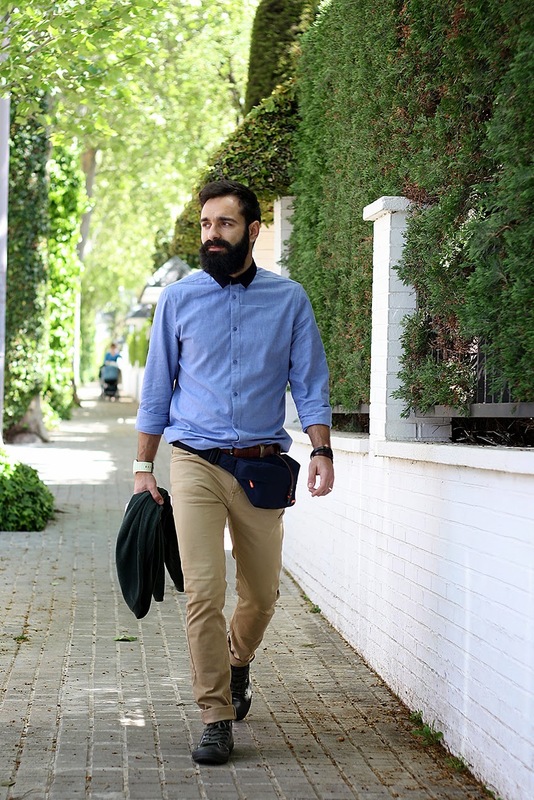 What do you think about the return of fanny pack trend?